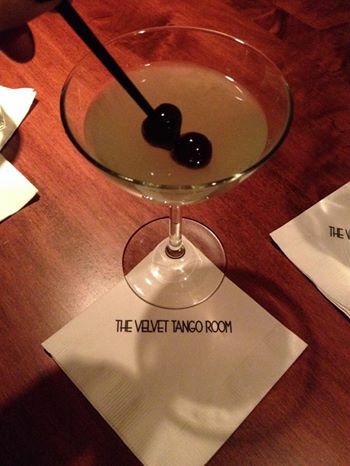 The Velvet Tango Room (or VTR) was just named one of the ‘Best 150 bars in America‘ (hint: it’s no. 90) – and for good reason. I love the VTR. Proprietor Paulius Nasvytis is just coolness personified, and the bartenders there really know how to shake a cocktail. The VTR opened in 1996 in a building that was once a speakeasy. 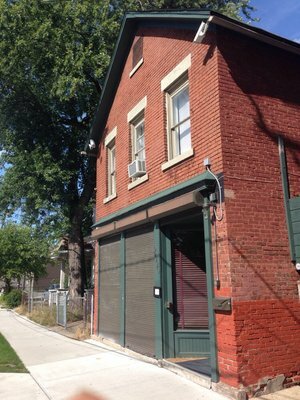 It is located on Columbus Road on Duck Island, just a block or two from the West Side Market and the RTA station in Ohio City. 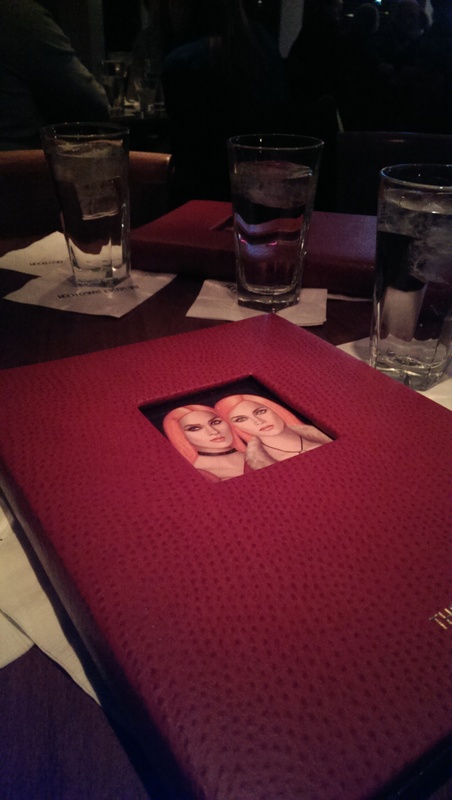 There are more than 80 cocktails on the menu. They serve classics like Manhattans, the Flip, Tom Collins, Sazerac, the Highball, the Ramos Gin Fizz, the Old Fashioned, and sours like the Pisco Sour and the Amaretto di Saronna as well as their own house creations like the India Lime Fizz (which Michael Symon talked about on the Food Channel’s The Best Thing I Ever Drank), the Lady in White, the Apricot Lady, the Cleveland Rose, and the Rust Belt. There is a drink to match every taste and mood. 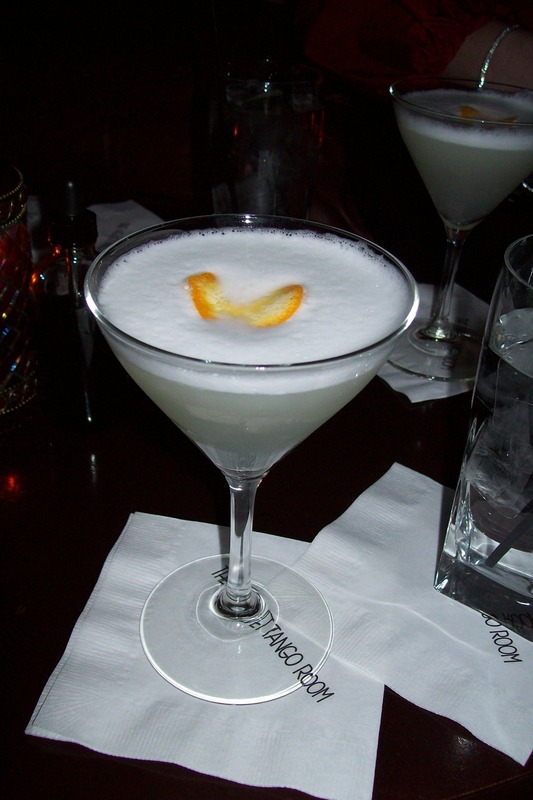 Every cocktail is completely fresh and made from scratch. Each cocktail uses the finest ingredients, the juice is squeezed as they make your drink, and mixers like bitters are made in-house. The ice cubes are made in a special machine to be 1.25″ square and are frozen at -30 degrees, so that they stay cold longer and dilute the cocktail less. The cherries are imported from Italy. Once you taste them you will never eat maraschino cherries again. They’re delicious! My favorites include the Lady in Red (vodka blended with the Tango Room’s own red wine reduction and adorned with marinated grapes), the India Lime Fizz (a rich, creamy, and powerful cocktail that combines gin, rum, flora India limes, vanilla, and a whole egg), the Moscow Mule (in the metal cup of course), and the Pisco Sour. Even if you are a hater of eggnog, their version will change your mind. 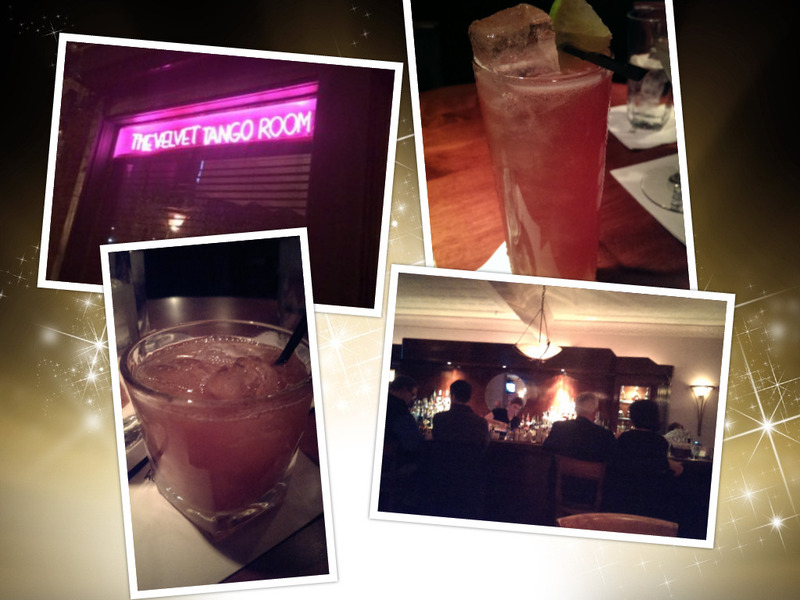 It is the third drink photo here. 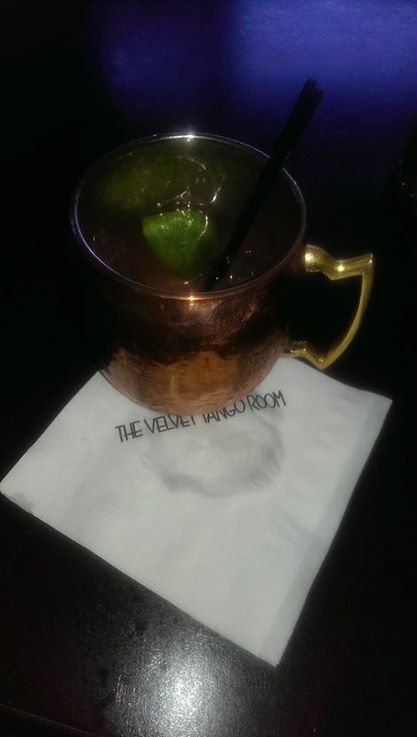 It is so dense it casts a shadow on the cocktail napkin. 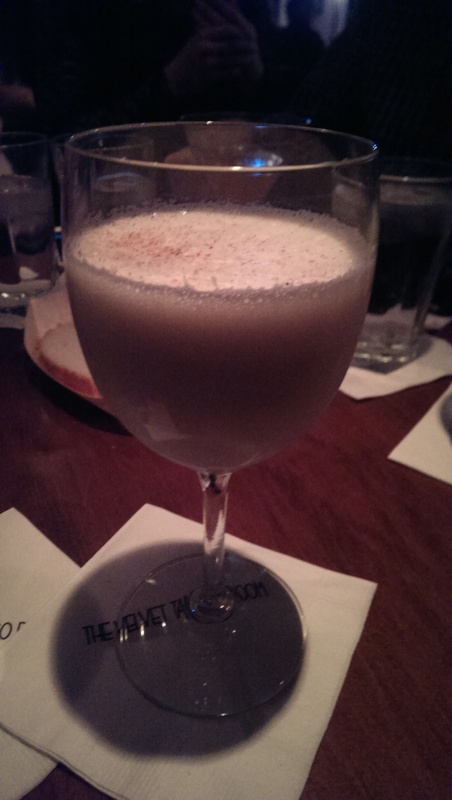 Paulius whips it up during the holidays with fresh cream and eggs, brandy and dark rum. I had it during the holidays, when Paulius makes gallons of it and runs out, but they are happy to make it for you any time. If you can’t decide they offer cocktail flights. As the menu explains, the “flights are groupings of three signature cocktails designed to create a harmonious progression of flavor experiences. Each cocktail’s flavor profile and finish, gently introduces and compliments the next one in the series. The opening cocktail is full-sized, followed by a slightly smaller tasting size cocktail before the final coup-de-grace, another full-size cocktail.” It’s a great way to try several at once. I’ve had the White, Light and Spicy (Lady in White, Rangpur Gimlet, and Dark ‘n’ Stormy) and the Fruits, Herbs and Spices (Lady in Red, Lady in White, and Bourbon Daisy). The joint is classy from start to finish, but it isn’t pretentious. There is a dress code (no shorts, t-shirts, or anything disreputable), but as you can see in the photo to the right they don’t ban jeans. The customers are friendly and not at all pretentious. The ceiling has bullet holes from its speakeasy days. The bar and back bar are made of refinished mahogany. 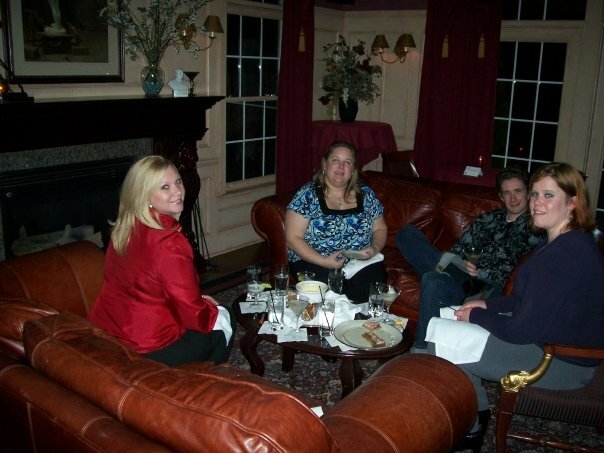 There is a sitting room with a grand piano where live jazz musicians play. The back room is tucked away in a hallway and to get to it you have to walk through a mirrored door in the coatroom. You need reservations for the back room, and there is a two drink minimum. The backroom has buttery soft leather chairs and sofas and a fireplace for the winter months and a great patio for the summer months. There is another baby grand piano in the back room for special events. You can check out the photos on their website. The food is limited, but high quality. You can order savories like Warm Olives and Almonds, Speck on Rye (which I highly recommend), an Artisanal Cheese board, Swine and Cheese (local goat cheese with Courvoisier fig sauce and a mound of prosciutto and crackers), or a Charcuterie plate or sweets like gelato, chocolate truffles, chocolate fondue, and Bananas Foster. 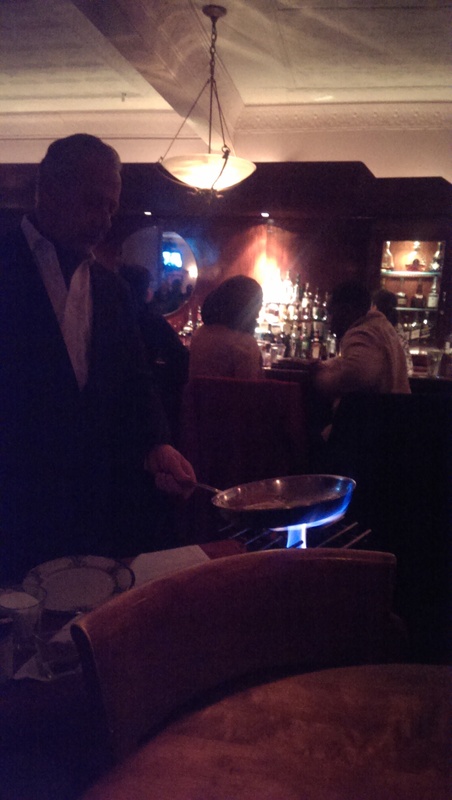 We were lucky enough to be treated by Paulius to his Crepe Suzette, flambeed table side. It was a treat for the eyes and the taste buds. If you want to get the cherries for yourself, look for Luxardo cherries from Amazon, or some specialty grocers in the area.